From award-winning director Francis Ford Coppola comes the remake of the classic and chilling tale about the devastatingly seductive Transylvanian prince (Gary Oldman) who travels from Eastern Europe to 19th century London in search of human love. After centuries alone in his crumbling castle, Dracula's taste for humanity has grown bold with desire, drawing him out of seclusion. 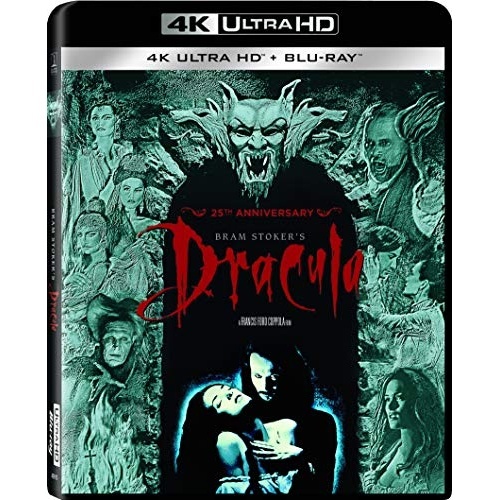 When the charismatic Dracula meets Mina (Winona Ryder), a young woman who appears as the reincarnation of his lost love, the two embark on a journey of romantic passion and horror. 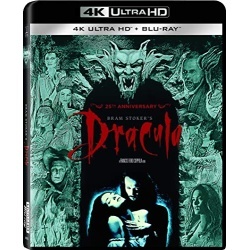 Now fully remastered in 4K, experience this sensual gothic spectacle like never before.